When it comes to school kids, everyone believes parents, teachers or his/her friends to be people who play the prime role in their lives. Seldom are the school bus drivers given credit for the work that they do. Being a guide for students from home to school and back was the duty of a bus driver of the past. His role has changed over the years and he is now one of the most important entities in a student’s life. A GPS tracking system along with a well trained driver has proved to be useful in more than one occasion. 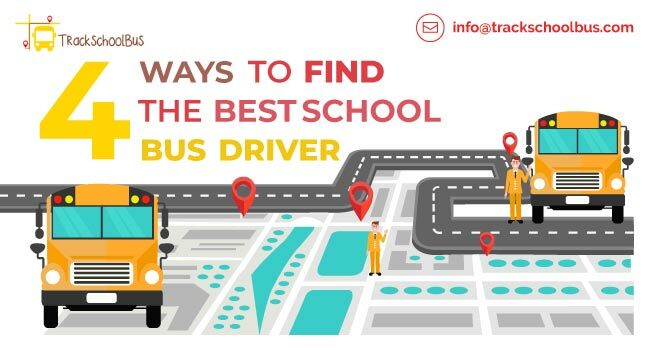 Just How Important is the Bus Driver? Drivers act as the link between school authority and the students outside of the school campus via the GPS tracker app. A driver helps to record and inform on students behavior on the bus. This way the school's reputation is kept intact as the school is able to take disciplinary actions. With the help of a GPS school bus tracking system, he can do this in real-time. Drivers are the first line of defense against the smuggling of unwanted materials into the campus by the students. Drivers also act as security for students outside of the campus. 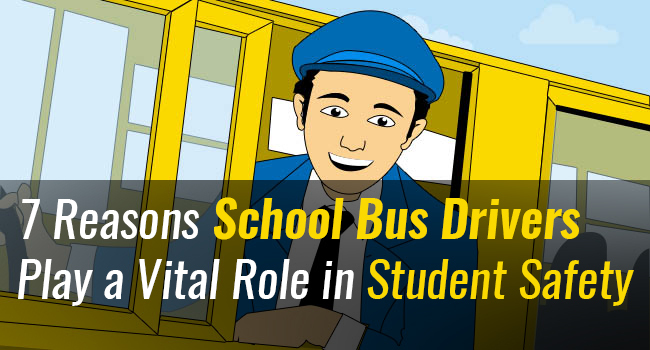 While using a bus, the student's life depends on how the driver conducts himself while driving. Drivers could provide orientation to new students. 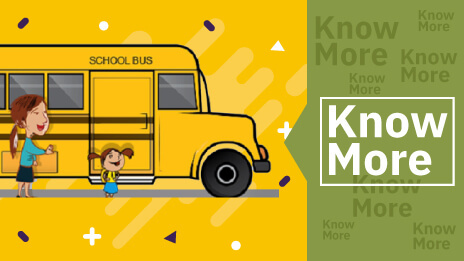 A driver can explain to students about the procedures and mode of operations of a school, thereby giving them prior idea of how the school functions. Drivers are the school’s eyes on the road. 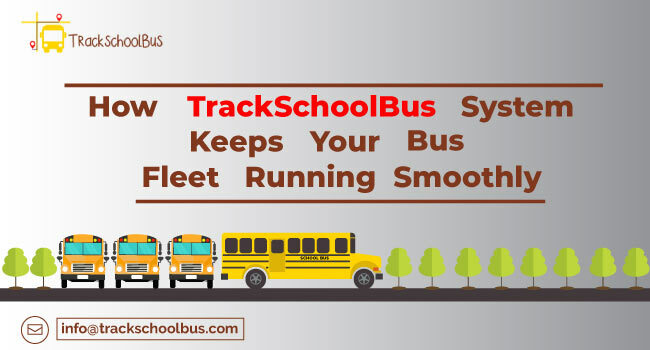 Hence they can notify the school authority about traffic blocks and other issue with the use of an effective school bus tracking system. This could help the schools to alert other bus accordingly to stay away from the informed routes. In some cases, drivers may know more about a student than the teachers. Teachers may teach a student for a few classes but a bus driver may have driven the same student for years through the same route. 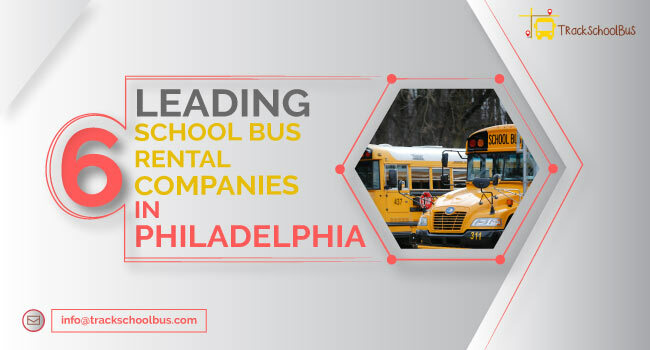 A driver’s network runs deeply through a society so his conduct is important as it reflects the values and virtues of the school administration in the public. A student first meets the driver in a day. 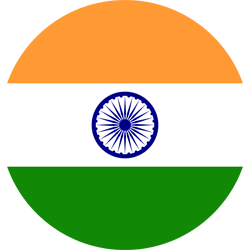 So the driver is responsible for imparting positive atmosphere to the student so that his day begins on a positive note. It is clear that a school bus driver has several duties entitled to him/her. 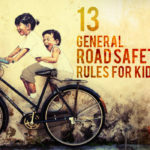 Moreover the schools must also provide the driver with adequate training in order to handle different situations that he may have to face when on duty. What Training Can Schools Give to Improve Driver's Capabilities? School vehicle drivers must be given training to manage the students on board the bus. 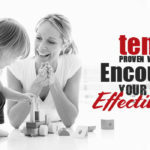 Without the supervision of a teacher, or some other school authority, the children may misbehave. Hence such training will help the drivers become self-sufficient. Drivers should be given an annual driving test to know if they are up to the mark. Moreover he must also be given a monthly psychological evaluation to ensure he is of a sound mind and is stress free. Regular health examinations are also a must. A driver of sound mind and body can ensure better student safety. A driver must be trained to handle students of different age groups. Every student belonging to a different age group has different needs. A driver must be capable of realizing this and must act accordingly. He should also be given special training to take care of disabled students, if the situation arises. 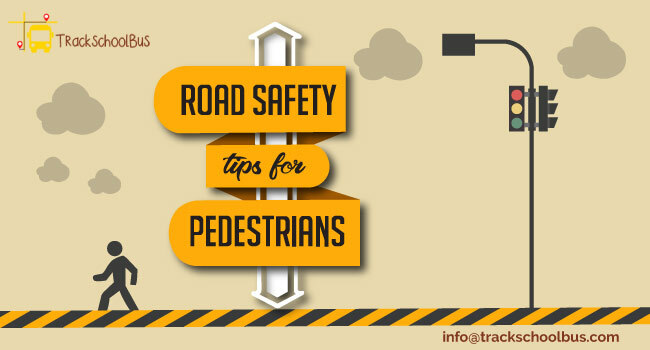 A driver should also be capable of handling hazardous situations like accidents, fire and so on, as his quick responses could turn out to be a life saver. 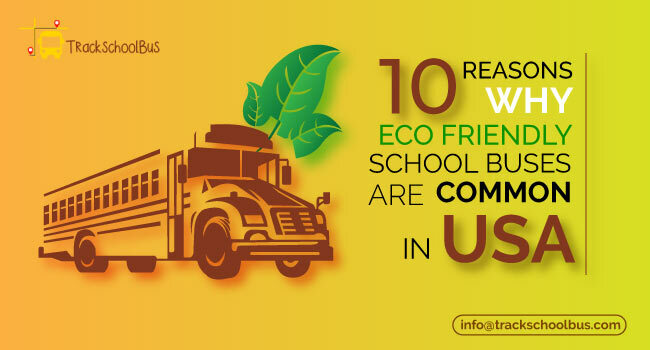 In the present scenario, where a lot of questions are frequently posed to student safety, the driver can play a pivotal role in helping the parents and teachers to take care of their wards.